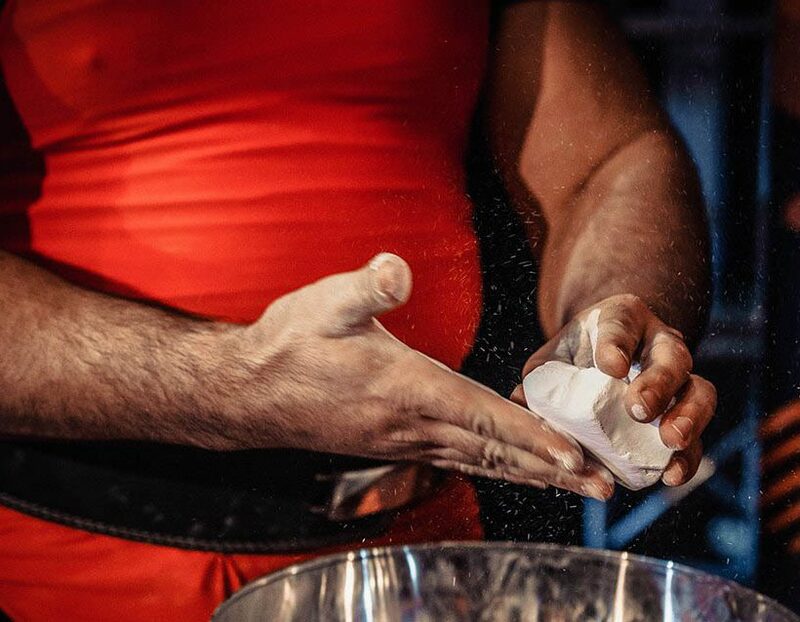 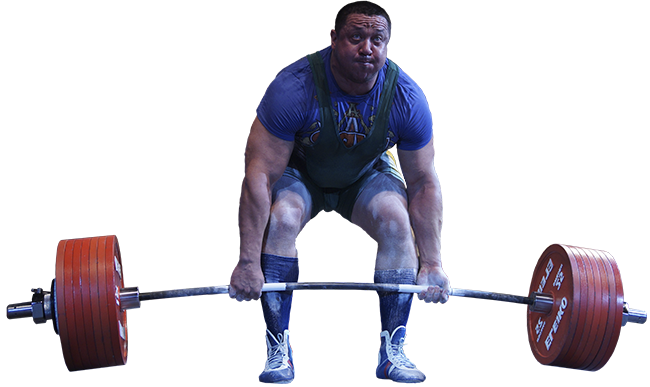 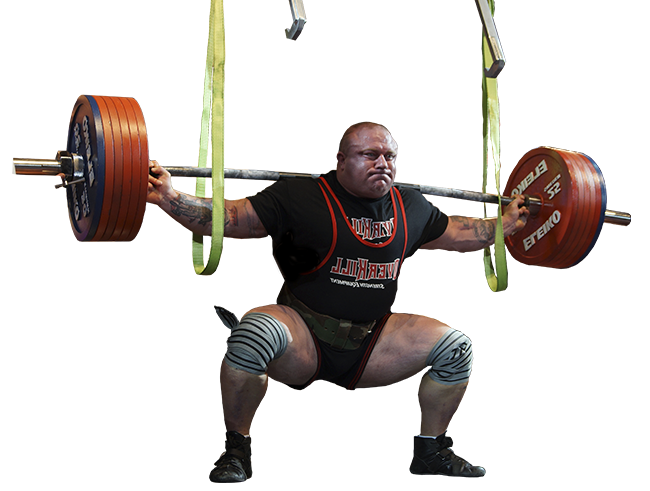 Classification rankings for WRPF powerlifters of amateurs and Professionals. 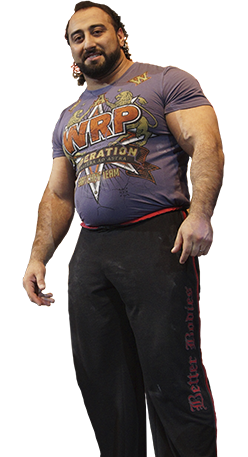 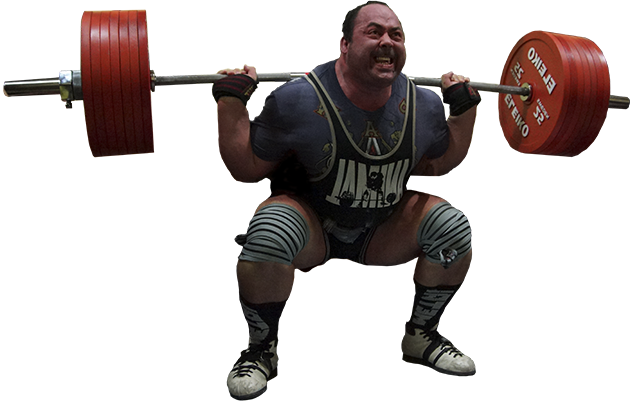 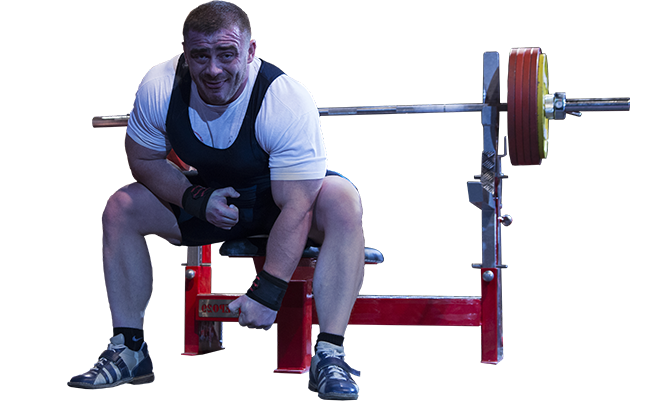 WRPF – international federation of Powerlifting with best powerlifters of nowadays as a members. 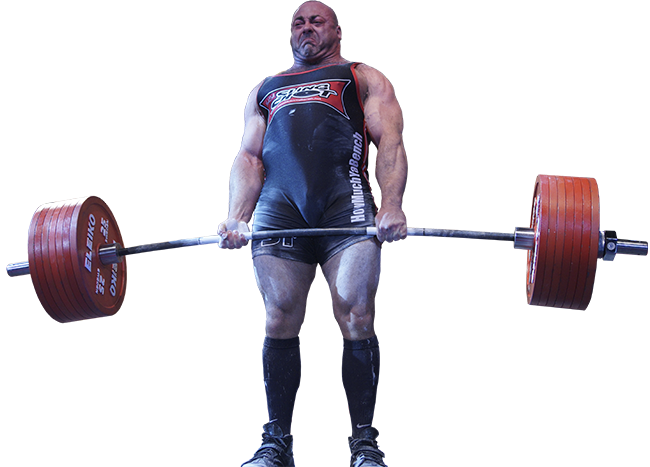 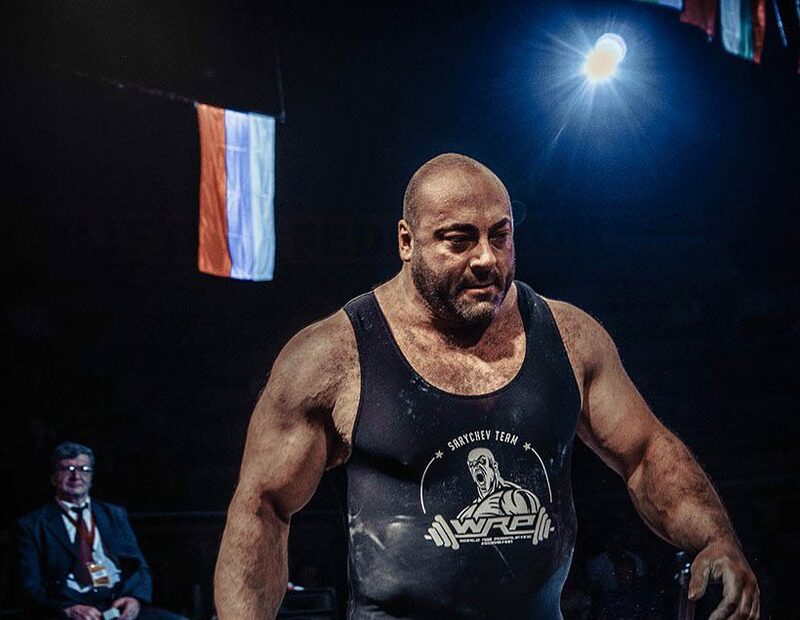 Statistics of Professional All-time Powerlifting records, World, Continental and National Records of amateur divisions.